Let off steam. 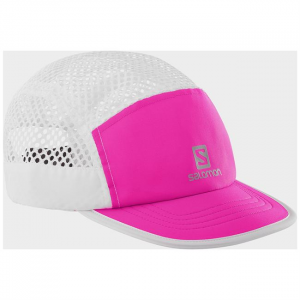 The Air Logo cap keeps your head fresh and your eyes sharp. 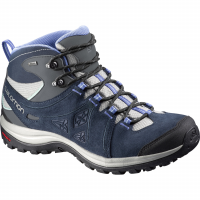 The Salomon Chalten TS CSWP is the ideal boot for winter conditions, thanks to its lightweight insulation, reinforced upper and aggressive Winter Contagrip sole. 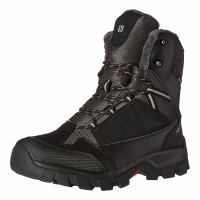 The Salomon Ellipse 2 Mid Leather GTX combines mid-height support with a women's fit and a women's design details, along with waterproof protection for long day hikes or short overnights on moderate terrain. 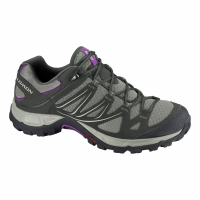 Running-inspired details and a precise fit make the lightweight Salomon Ellipse Aero Hiking Shoes ideal for women who like to move quickly on day trips in the mountains. 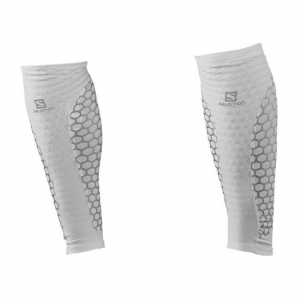 Offering muscle stimulation, muscle support, increased blood flow, and postural control, Salomon's EXO Calf supportive sleeves improve performance and recovery, making them ideal for endurance sports. 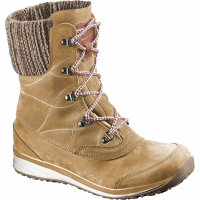 The Salomon Hime Mid LTR CSWP offers Soft, stylish, protective split-suede leather and a soft wool rib that make this above the ankle winter boot as modern looking as it is warm and comfortable. 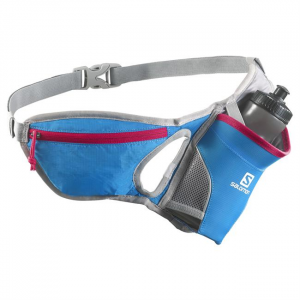 A 45 degree water bottle belt with additional stash pouch provides easy access and comfort for moderate length runs. 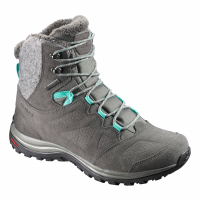 The Salomon Kaina Mid CS WP 2 is a mid-height women's boots that combines Climashield weather protection, insulation, a sleek fit and a fashionable design, making them ideal for cold city commutes and strolls around mountain resorts. 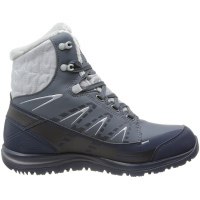 The Salomon Kaipo Mid Climashield Waterproof winter boot delivers comfort, waterproof protection and warmth, with reliable traction in snow. 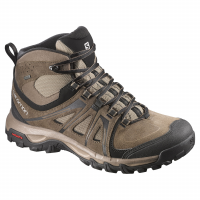 Updated with a slightly wider fit. 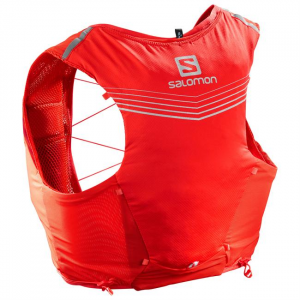 When you feel the running bug, you don't take seasons off. 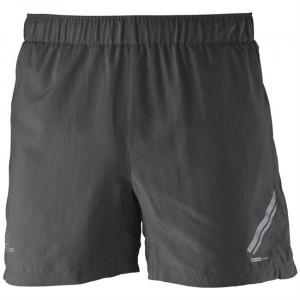 Lightweight stretch comfort with breathable panels behind knees make the Agile 3/4 tight a versatile sports tight for every season. 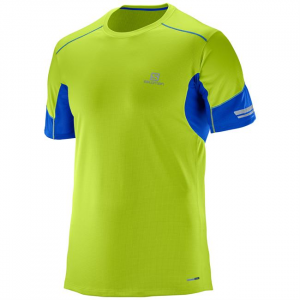 Lightweight tech tee with mesh pits, gel pocket and 360 reflective details for day or night time running.